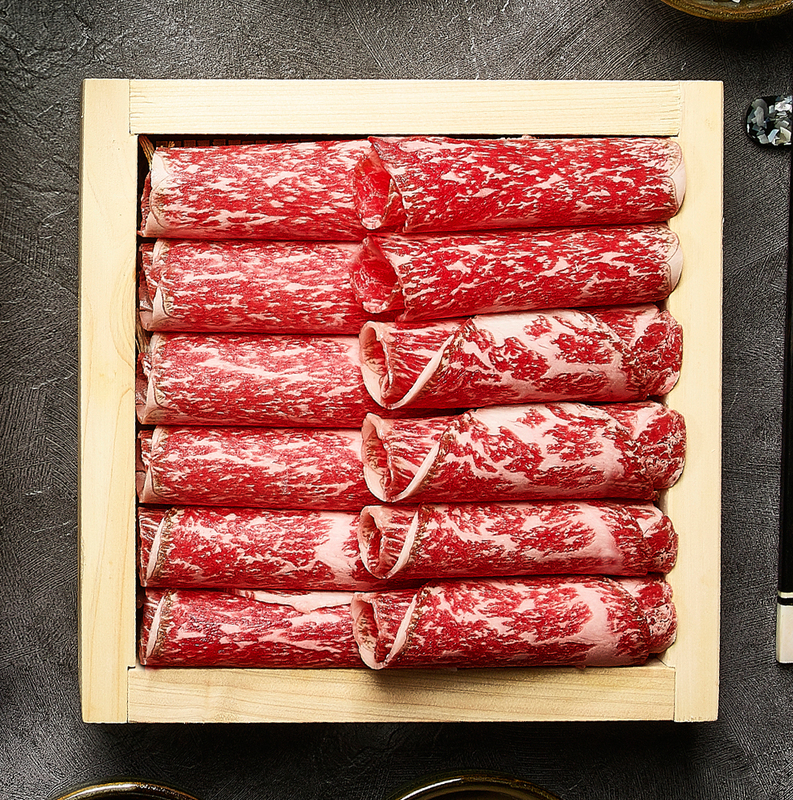 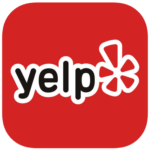 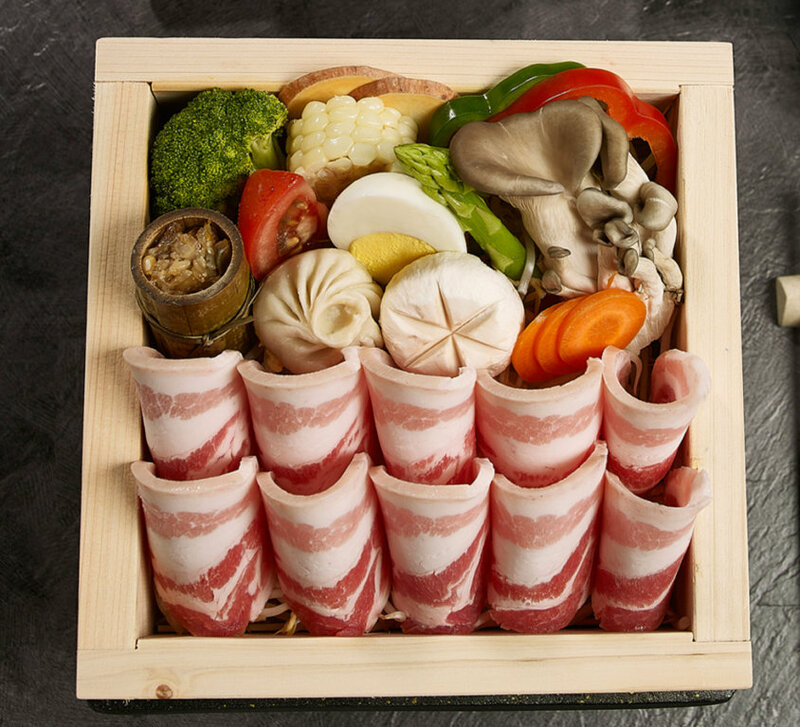 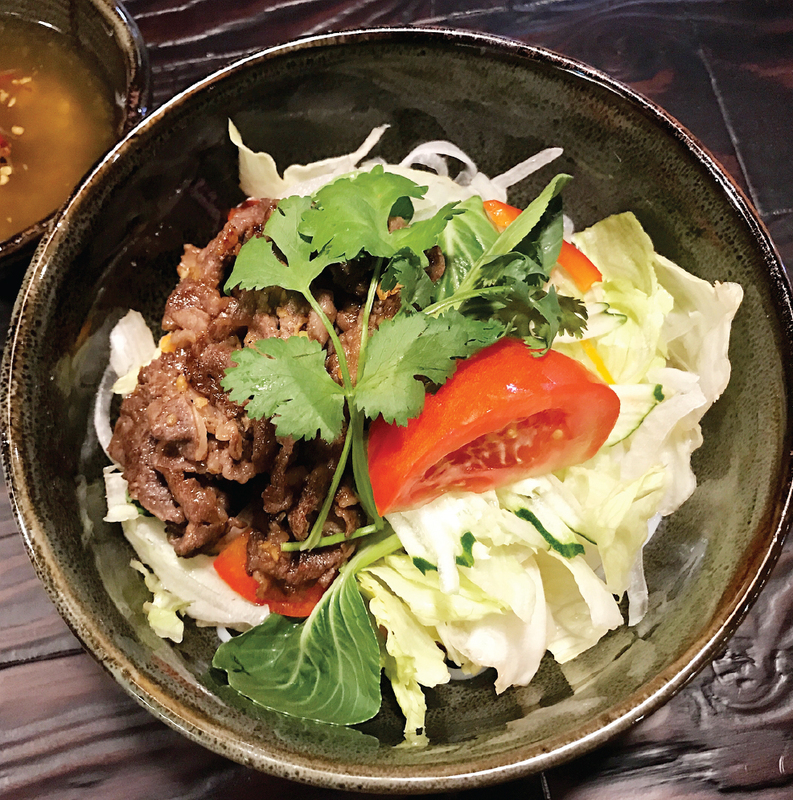 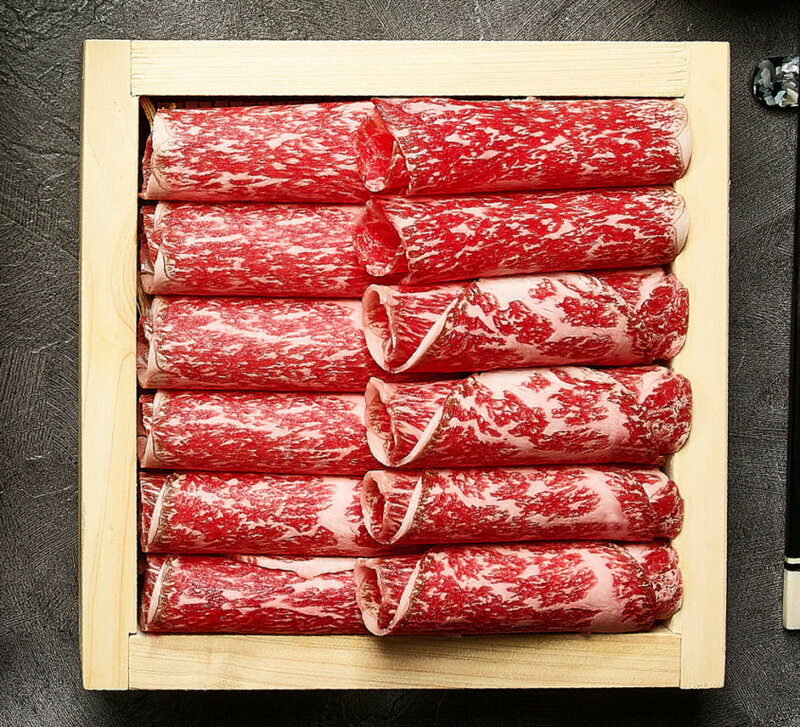 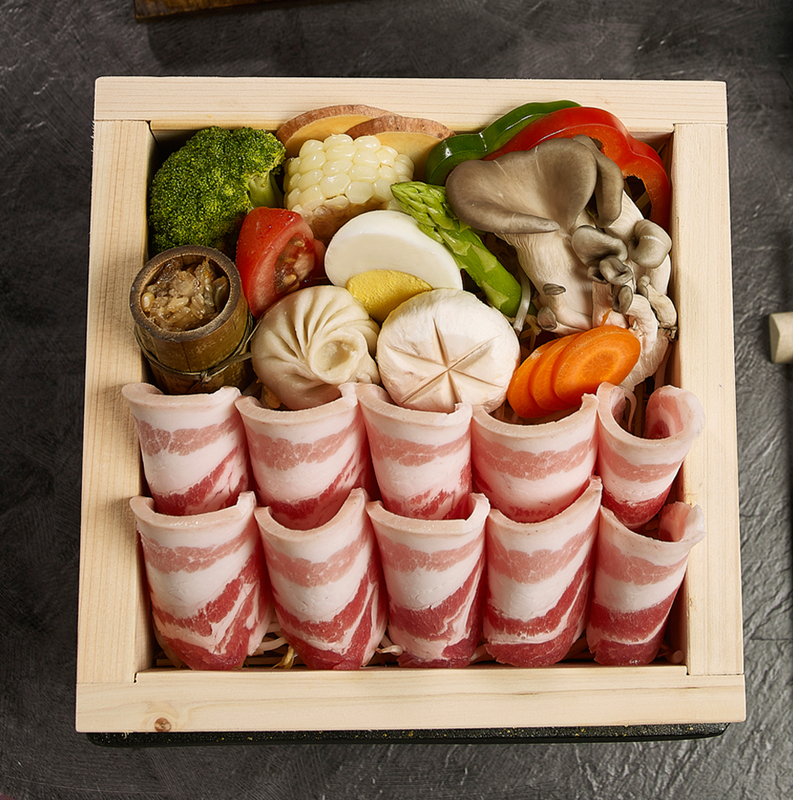 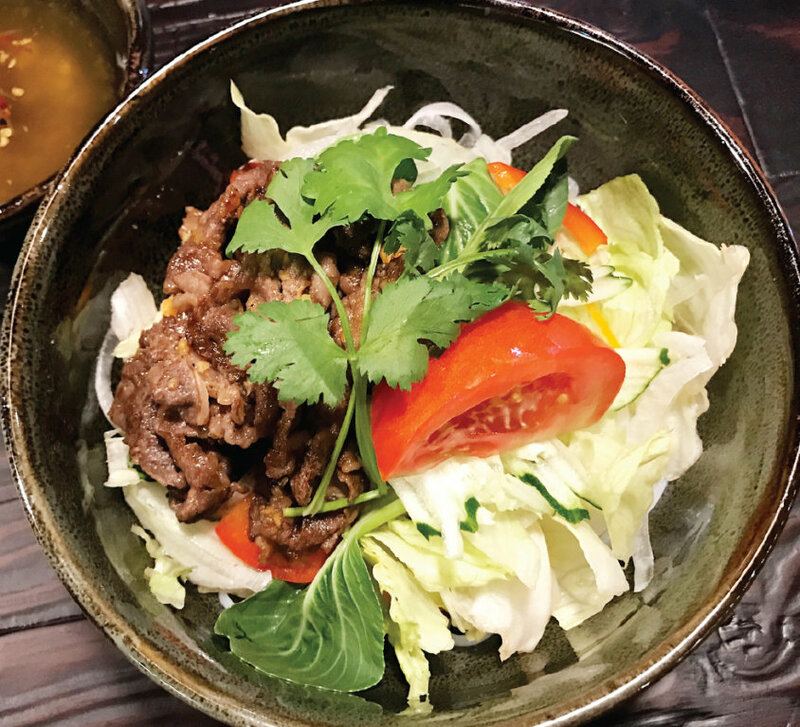 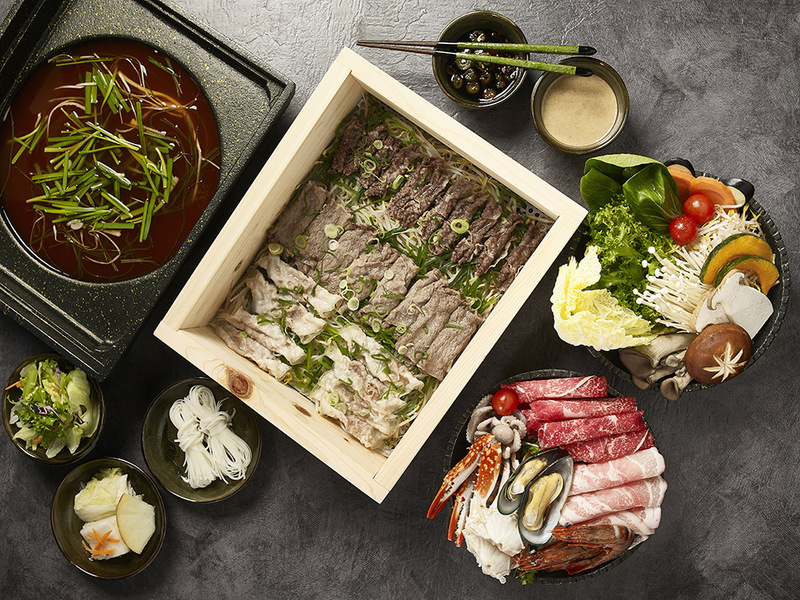 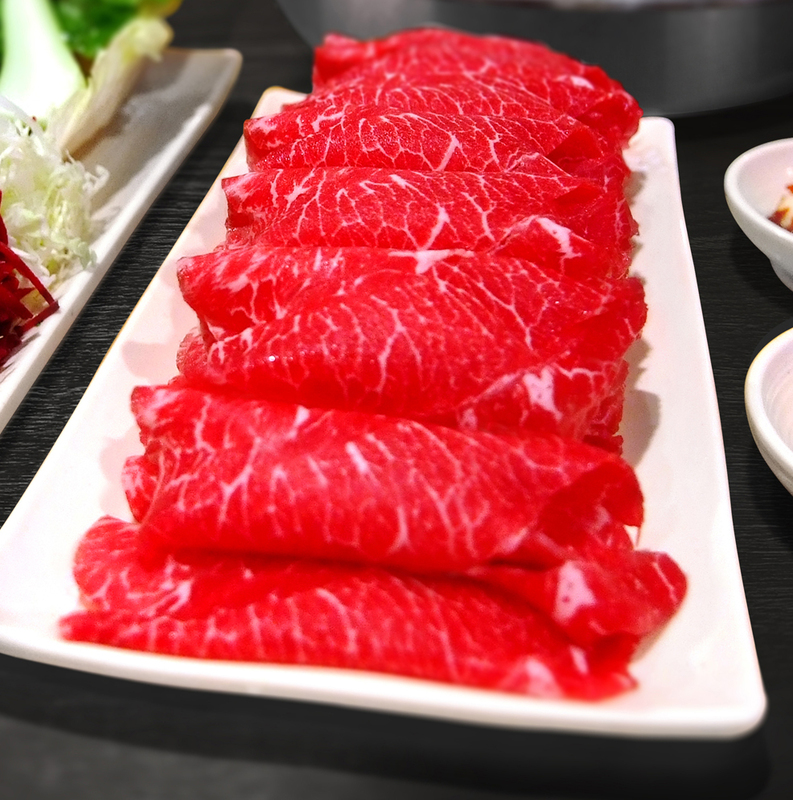 Our daily challenge: highest quality ingredients according to traditional shabu freshly interpreted and served with a lot of passion for the guest! 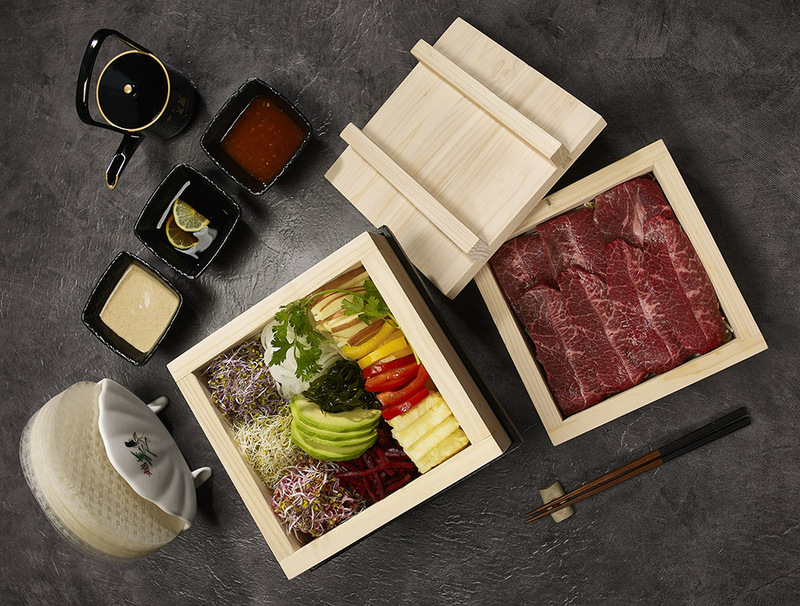 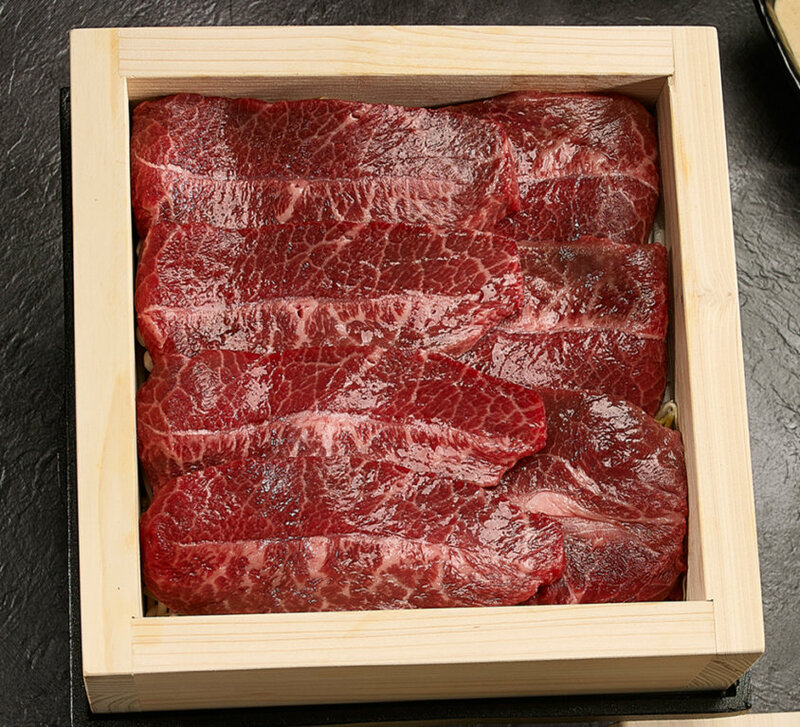 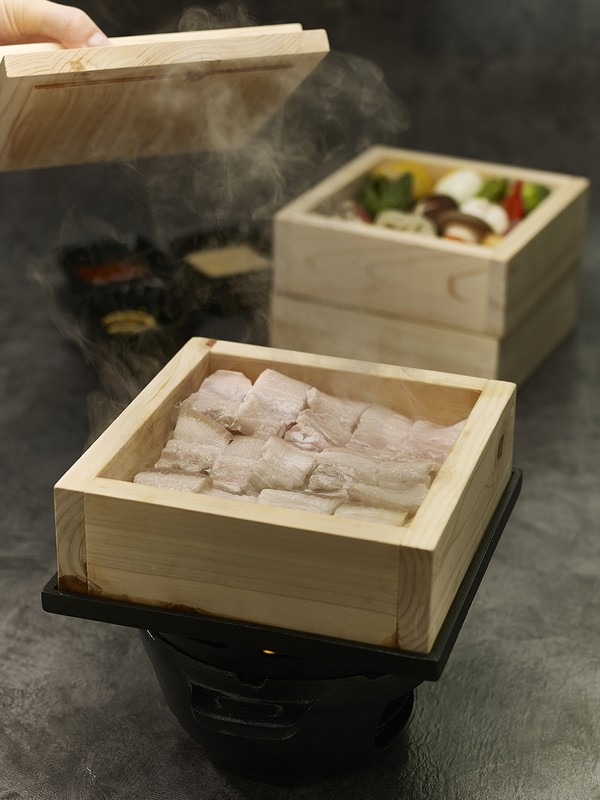 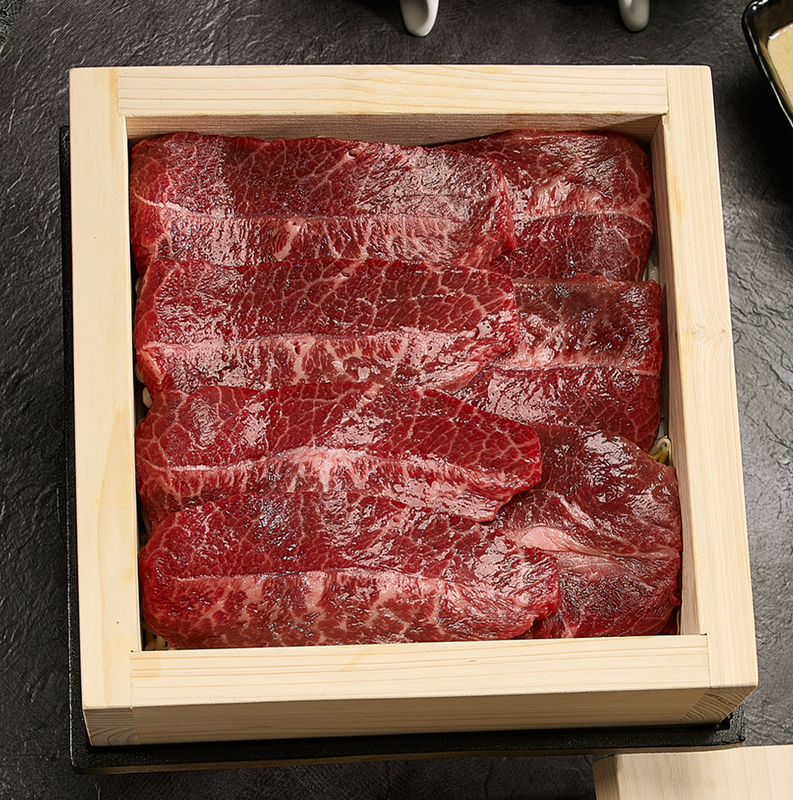 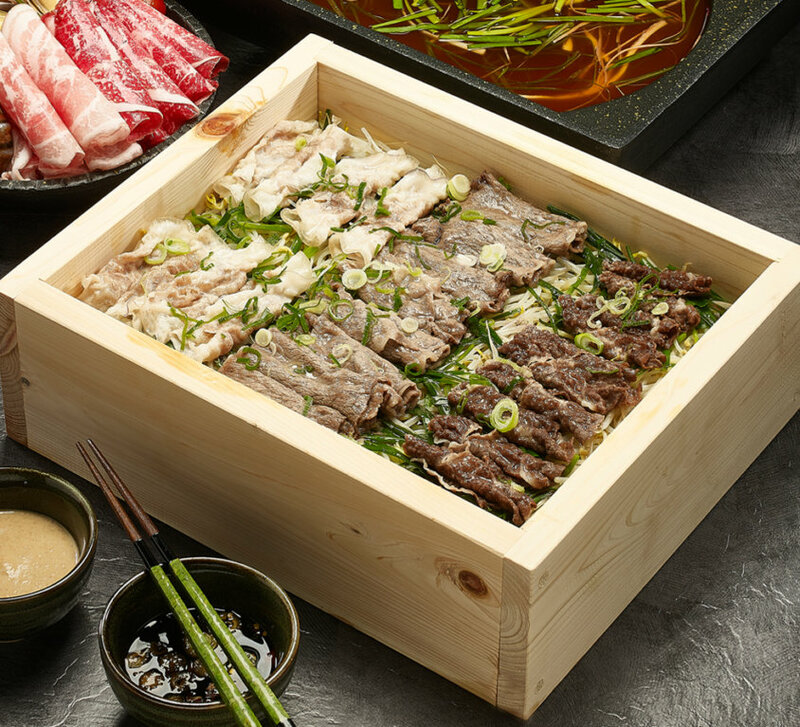 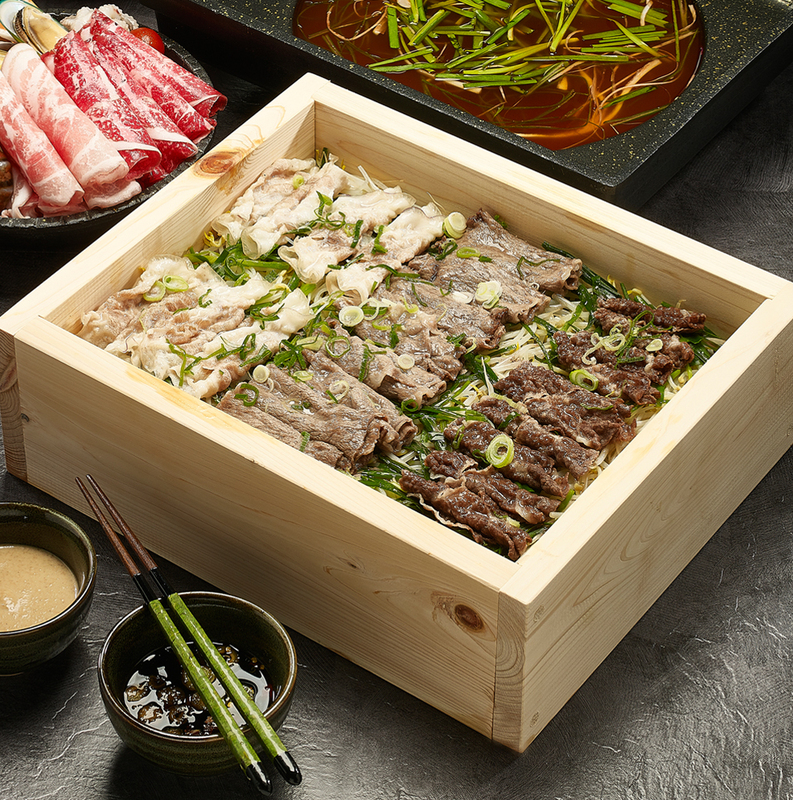 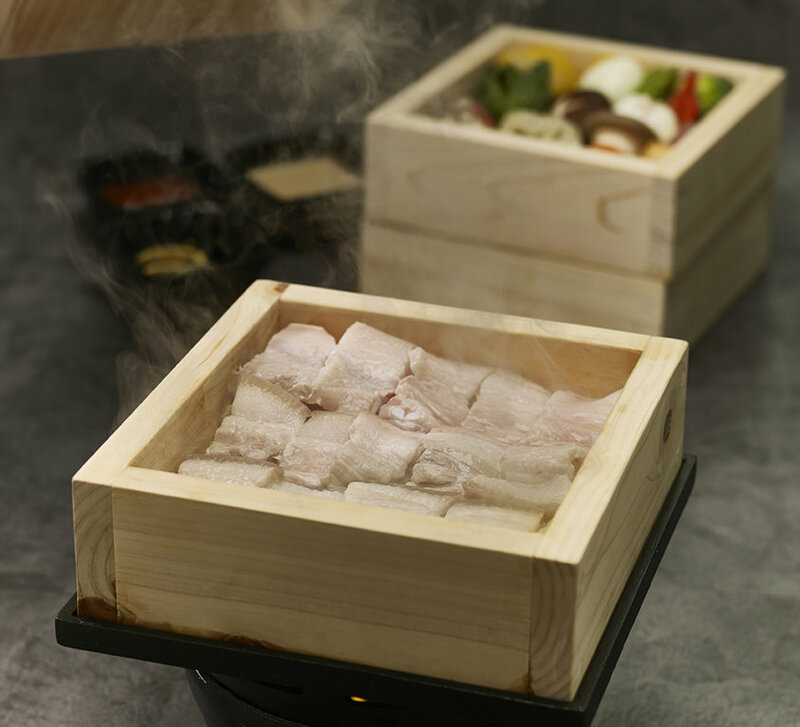 Enjoy steamed Hinoki and traditional shabu. 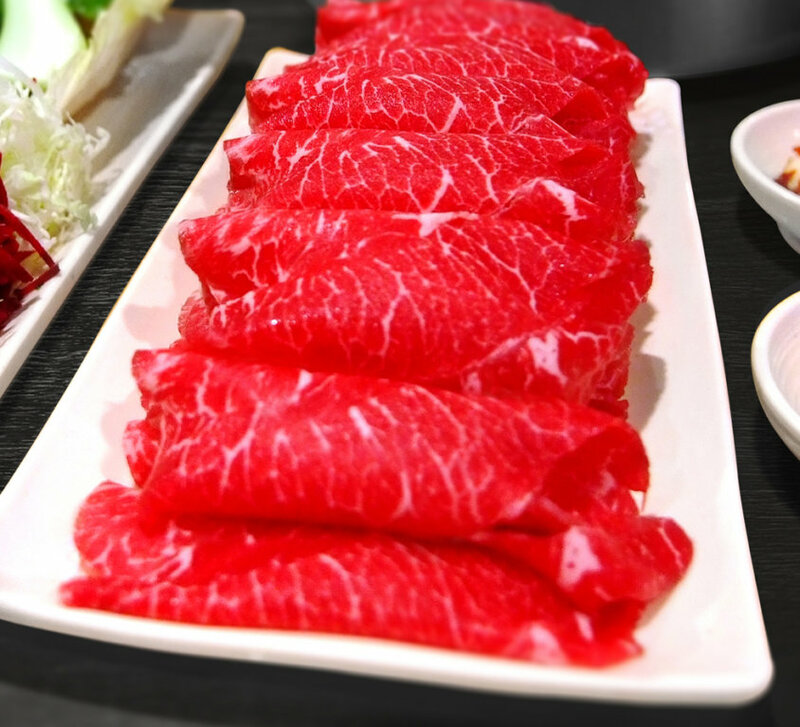 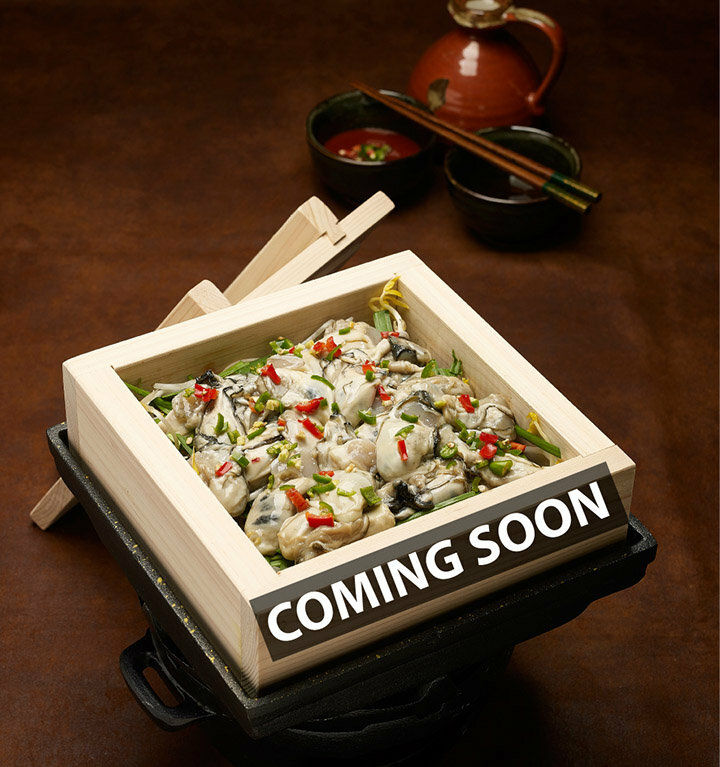 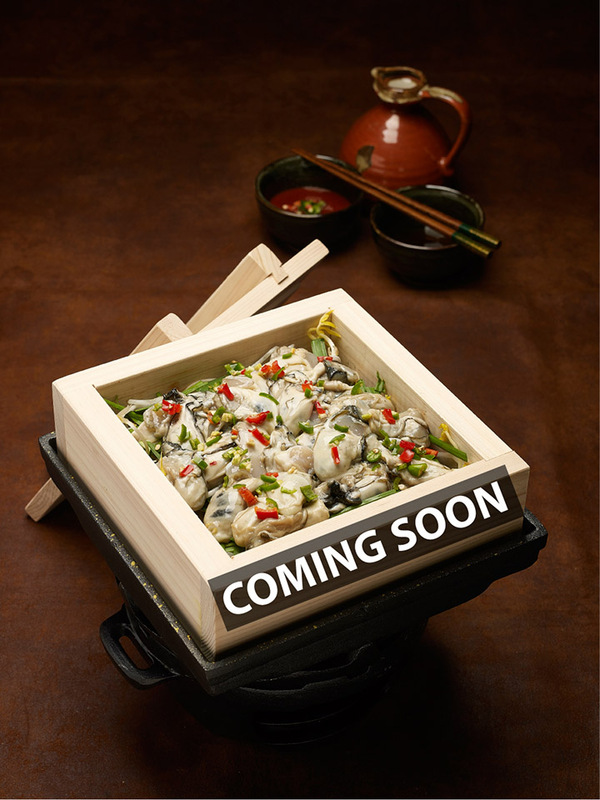 We are very pleased to welcome you as guests in JIN SHABU.